As a current member of the Island Gymnastics Academy, you have first option to re-register your child for our winter term. 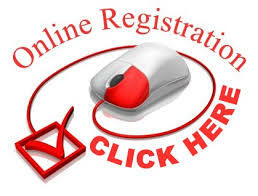 To allow everyone the time to re-register, registration will be open from now until November 25th . This is before the end of the term, after which date any remaining places will be offered to members requesting a class change and clients on the waiting list.